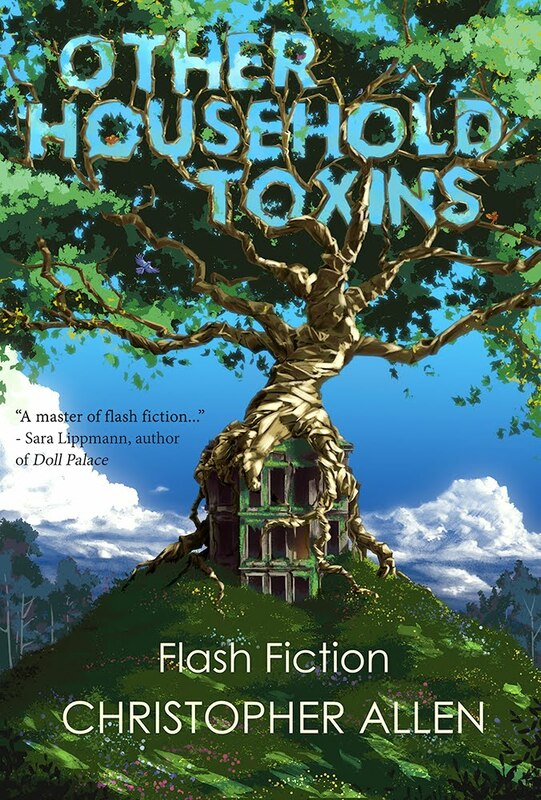 My flash fiction collection, Other Household Toxins, came out in January. I love all the stories in the collection. I love the cover art. I love the reviews people have been writing. And I hope you love it too. If you live in the US, you can buy it on Amazon. If you live in the UK or anywhere else in the world, you can send me an email (christopher@imustbeoff.com) and I'll set you up with a signed copy. But I dawdle. This post is meant to serve as the Mother Ship for all the blog interviews and reviews related to Other Household Toxins. I'll be revising this post when new interviews and reviews come in. Nuala O'Connor lists Other Household Toxins as one of her Books of the Year for 2018 at The Lonely Crowd. The editors of 100 Word Story list Other Household Toxins in their article on recommended flash at The Millions. John Riley reviews Other Household Toxins for Necessary Fiction. Michael Czyzniejewski reviews the title story from Other Household Toxins on his story366 blog. April Bradley writes a collage review of Other Household Toxins using only lines from the collection at Bending Genres. Susan W. Kemp reviews/recommends Other Household Toxins at her blog. Debbi Voisey's review of the collection at My Way By Moonlight. A Mini-Interview at tommydeanwriter about flash and craft. 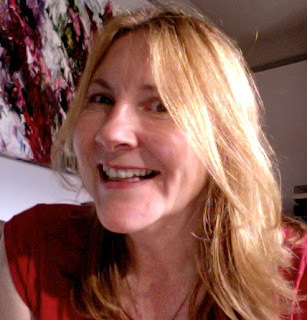 Sophie van Llewyn interviews me over at Nik Perring's blog. I talk about Other Household Toxins, the UK Flash Fiction Festival in Bristol (July 20-22) and other things at the Flash Fiction Festival Blog. Rupert Dastur interviews me at TSS Publishing. Christopher Allen is the author of Other Household Toxins (Matter Press) and Conversations with S. Teri O'Type (a Satire). Allen's fiction has appeared, or is forthcoming, in [PANK], FRiGG, Eclectica Magazine's 20th-Anniversary Speculative anthology, Indiana Review, Night Train, Juked, SmokeLong Quarterly: the Best of the First Ten Years anthology, and Lunch Ticket, among many others. Read his book reviews in[PANK] blog, Necessary Fiction, Word Riot, and The Lit Pub. His creative non-fiction has been featured in Bootsnall Travel, Chicken Soup for the Soul and lots of other good places. A finalist at Glimmer Train in 2011, Allen is a multiple nominee for the Pushcart Prize, Best of the Net, The Best Small Fictions, storySouth's Million Writers Award and others. In 2017 Allen was both a finalist (as translator) and semifinalist for The Best Small Fictions. He is presently the managing editor of SmokeLong Quarterly and a consulting editor for The Best Small Fictions 2018. What an unusual collection title.